Legendary actor Michael J. 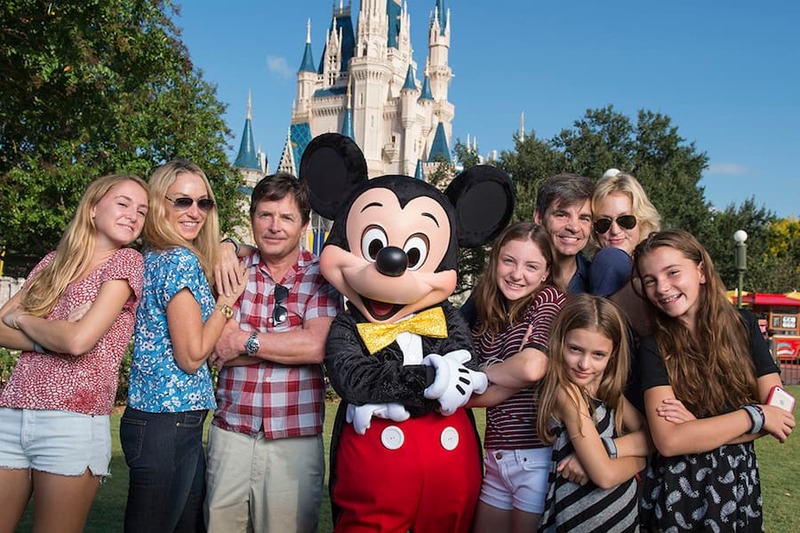 Fox and ABC News’ chief anchor George Stephanopoulos joined their wives — actresses Tracy Pollan and Alexandra Wentworth — and children last weekend for an October vacation at Walt Disney World Resort. Stephanopoulos, who also anchors “Good Morning America” and “This Week with George Stephanopoulos,” once made a cameo appearance on Fox’s hit TV show, “Spin City.” During their visit, Disney photographer David Roark was able to capture this photo of the two families on a picture-perfect day in Magic Kingdom Park.